The Prestashop gift the product addon offers gifts to your customers depending on their cart price. The range, amount, and price of the cart can be managed by admin from the backend of the Prestashop gift product module. The Prestashop freebie addon is an ultimate way to improve the sales rate and also boost the customer loyalty at the same time. With this Prestashop gift module installed in your store, you will get the flexible controls to offer and manage free gift product to your customers. The Prestashop promotion gift module helps in increasing the purchase of the products in the store. The Prestashop free gift addon increases the engagement of the customer with the store as the customer may have a look at the type of gifts which he will get on placing a particular order. The Prestashop reward gift module helps in increasing the customer loyalty. 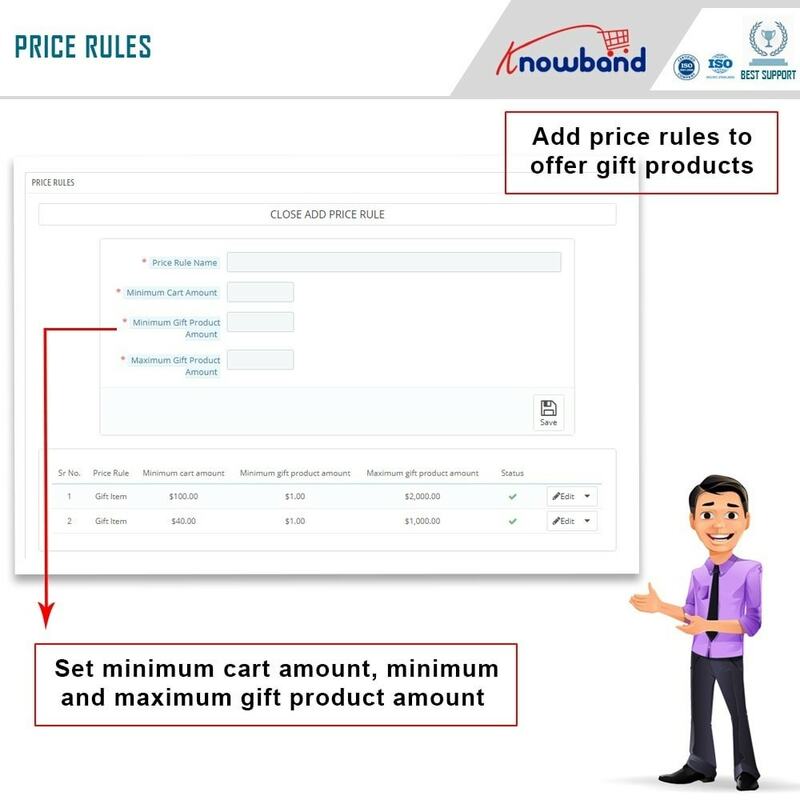 Merchant also can create many price rules from the backend of the Prestashop product purchase reward module to give different gifts to the customer with different cart price. Admin can choose anyone from the three layout options in the Prestashop gift the product addon. 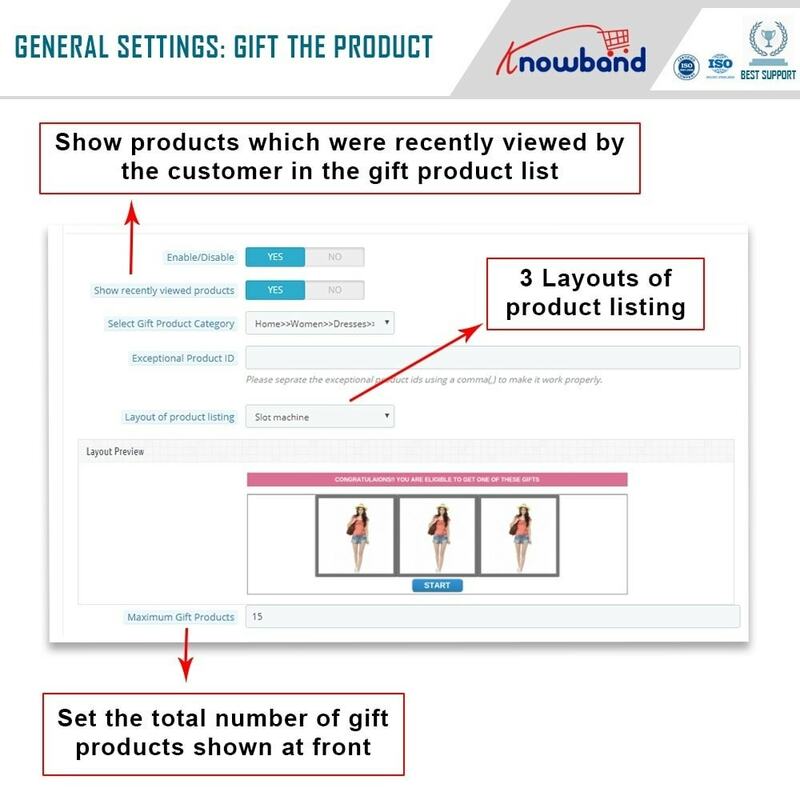 The Prestashop gift product module has three different layouts. 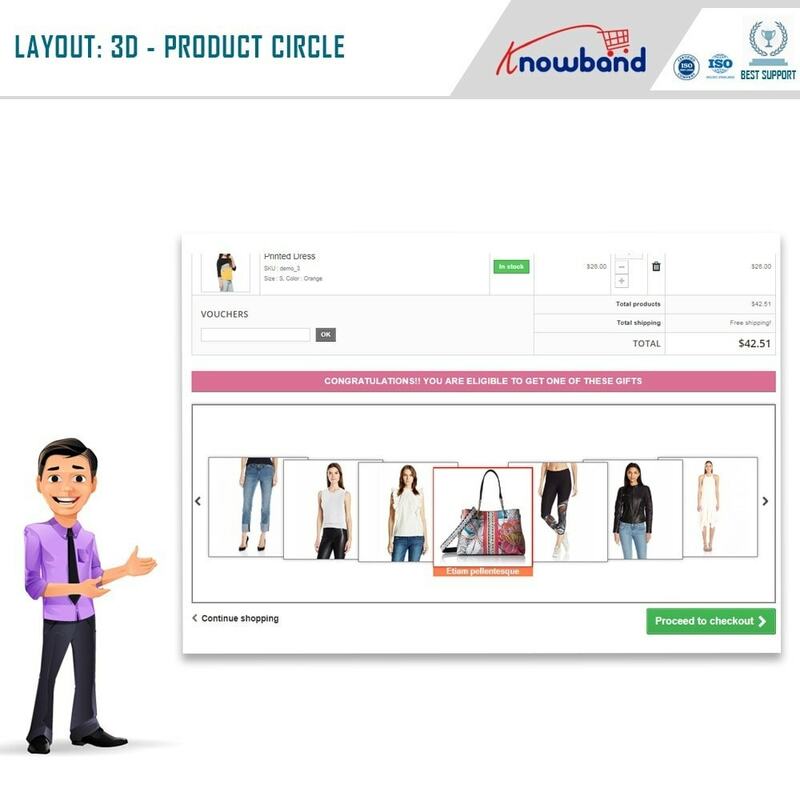 Admin can use any of these three layouts to display the gifts at the front end to the customers. The range of gift products which are shown in the front to the customers can also be managed by the admin from the backend of the Prestashop freebie addon. The Prestashop gift module has a very attractive way to list the gift products which will surely attract the customer to complete the checkout. 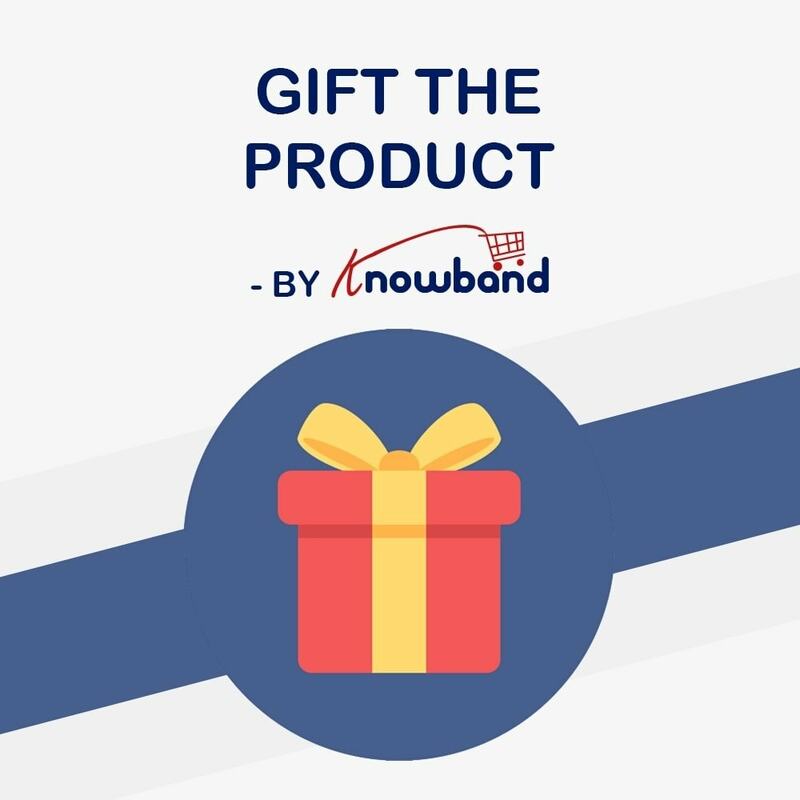 Admin can enable the setting in the backend of the Prestashop promotion gift module to show the customer recently viewed products on the gift list. Admin can also manage the number of gift products he/she wish to show on the front end of the Prestashop free gift addon. The Prestashop reward gift module creates good vibes and encourages the customers to visit the site more often. Some customers will surely get excited to get certain gifts and will place an order just to get that. The Prestashop product purchase reward is mobile responsive. The Prestashop gift the product addon is multi-store compatible. Erhöhen Sie Ihren durchschnittlichen Warenkorb durch zusätzliche Verkäufe. Delete orders safe and easily and all related information with just one click. And you can also erase all the related data like carts and invoices. 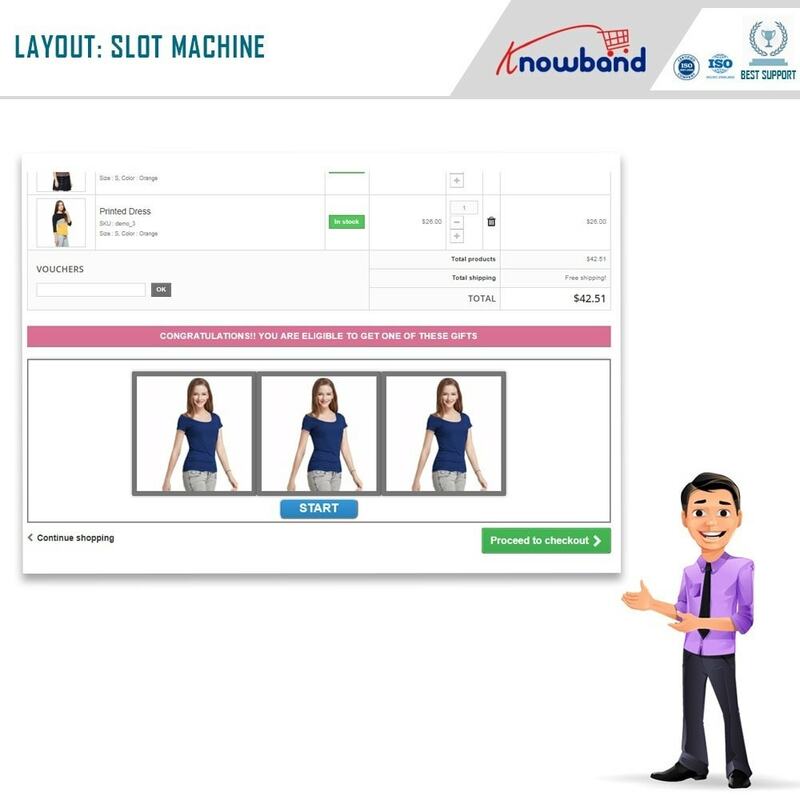 Customers can choose the free gift which they like when their cart satisfies the cart rule created by the merchant from the backend of the Prestashop gift product module. With the help of this Prestashop freebie addon, customers will be motivated to complete the order and get the gift. Customers are encouraged for repeat purchases to get more gifts. Dieses Modul entspricht der Europäischen Datenschutz-Grundverordnung.